Ah, changing diapers. Changing, changing and changing - this will become a staple activity in your daily life, at least for a year or so since your baby is born. Going through 10 diapers (or more!) a day is not an exaggeration (you may want to consider switching to these for economical reason), but don’t worry, you’ll get used to it! You cannot control the number of times your baby needs to change, you do, however, have control over your own comfort when carrying out this activity. Don’t crouch or bend over the bed (or couch, or whatever surface you intend to) to change your baby’s soiled diaper – those of you who are tall or have a bad back, you know what we mean – instead, get a changing table to do the dirty job (pun intended). We swear, it will make your life so much more comfortable! 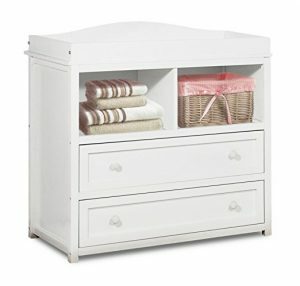 A changing table is a piece of furniture where you can fit a piece of changing pad perfectly on its top and depending on what style you get (drawers or shelves), you get loads of storage spaces at the bottom to store your other changing necessities (think diapers, clothing, wipes etc). The biggest benefit of a changing table is definitely the convenience and comfort it provides when you change baby's diapers. Everything you need to do the dirty job is stored and properly organised in one place, and when everything is within easy reach, you do not need to go running around looking for that one diaper cream - every minute counts, baby will not have the patience lying down for long! Another benefit is what we've already mentioned above - you do not need to bend down in an uncomfortable position that comes with changing diapers on the bed. Changing stations come with a standard height that accommodate to most adults (even those over 6ft3") so that they do not need to bend or crouch over. This means one less factor of your back pain causes! You do require a bigger nursery to fit one though, it is after all, a piece of standalone furniture which will more or less take up some space. If your room is not big enough to fit it, we have another altenative for you. 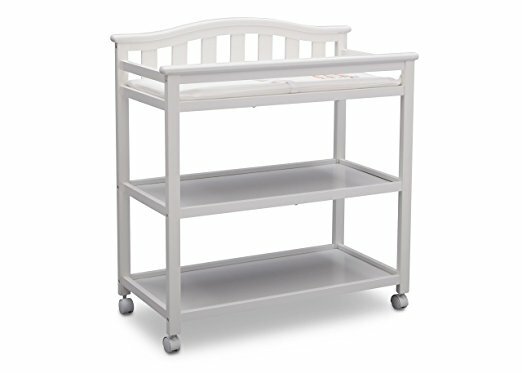 The Delta Children Eclipse Changing Table is the best baby changing table for those that prefer open shelves over drawers underneath the top changing pad. 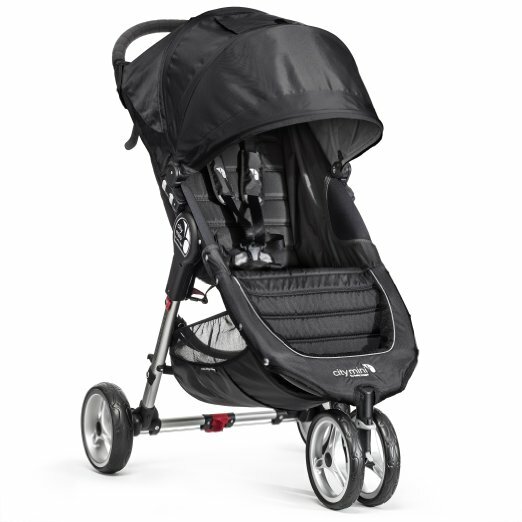 It comes with a water-resistant changing pad with safety strap. For extra protection, all four sides of the top table are fully enclosed with safety rails and this is a feature that a lot of parents love because it gives them the added sense of security, especially if you have an extra wriggly or active baby in your hands! As a piece of furniture, this changing table is not very heavy (32.5 pounds) as firstly, it has an open design meaning there are not many solid parts and secondly, it is not made of solid wood, which is probably its only down side. Despite this, it is strong and sturdy so you don't have to worry about it tipping over. Best of all, is that it is very easy to assemble and it is eligible for free replacement parts if you ever go wrong with its assembly. There are two fixed shelves provided for open storage for you to store your diapers, wipes, creams and toys that you'll need to get through all those changes. We love how the sides are enclosed as well so that items will not fall out easily. The classic design of a bell-shaped headboard adds instant style to any nursery and with 7 colours for you to choose from, you can be sure there is one that suits your nursery palette. This well-constructed changing table is JPMA certified, meaning it has been sample tested to the highest category specific standards established by the ASTM. With such high quality and in such a price, it is not hard to see why the Delta Children Eclipse Changing Table the one of the bestsellers in its category. If you want to keep your changing necessities tidy and concealed for a clean look in the nursery, but do not fancy the bulkiness of a chest-of-drawers dresser-like changing table, then the Badger Basket Modern Changing Table will fit the brief perfectly. This changing table comes with all the concealed storage compartments you need but without the heaviness or bulkiness of a dresser or chest of drawers. Featuring one large hamper and three pull-out baskets, you can store your diapers, blankets, toys in the former while other changing supplies (toiletries, shoes, socks, clothes) can fit into the baskets. Best of all, all hamper and baskets are fully removable, which means you can easily convert the table to an open storage cubbies or shelves. The combinations you can make with this one are endless - we know parents who substitute the hamper space with their diaper pail and use the hamper elsewhere in the nursery or home. In case you don't need any of them, the hamper and baskets fold for easy storage. As with what we require in our changing tables, the Badger Basket has safety rails on all four sides and comes with a changing pad with safety belt. It further provides additional stability by installing a metal support bar beneath the changing surface and with all the solid wood that goes into the construction of its frame, you can be assured that this is one strong and sturdy changing station. For those that do not have a very big nursery, the Badger Basket Modern Changing Table is the best changing table for you because it gives you all the concealed storage required without giving off the bulky visual effect that will otherwise reduce the size of your room. This changing table comes with the concealed storage compartments you need but without the heaviness or bulkiness of a dresser or chest of drawers. Featuring one large hamper and three pull-out baskets, you can store your diapers, blankets, toys in the former while other changing supplies (toiletries, shoes, socks, clothes) can fit into the baskets. Want the convenience of changing diapers anywhere you are in the house? Get a changing table that comes with rolling wheels! The Delta Children Bell Top Changing Table with Casters is the best changing unit that comes with four wheels so that you can move it from room to room. The wheels do not have to be fixed or can be easily removed if you don't need them anymore so this really is one flexible changing table that suits your needs. 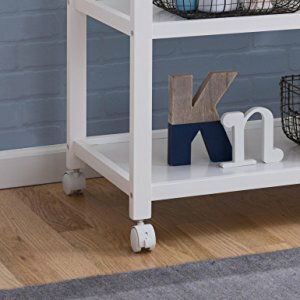 And because it has two fixed shelves for you to store your changing essentials conveniently, you can change baby anywhere in the house without having to run to another room for that one particular item. 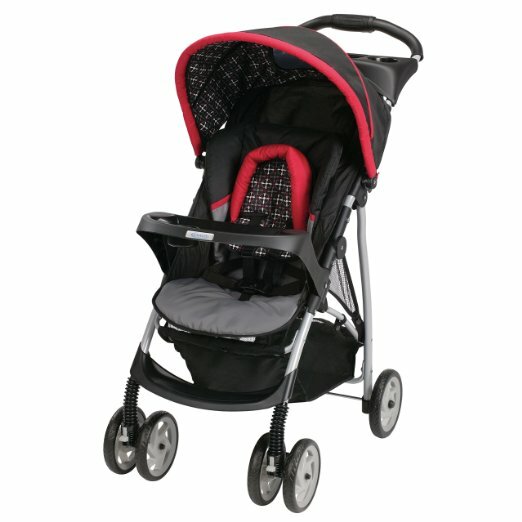 It also comes with a changing pad with safety strap to keep your little one secure. This versatile table has a bell-shaped back with slated detailing and a streamlined profile that will blend easily with the rest of your furniture. 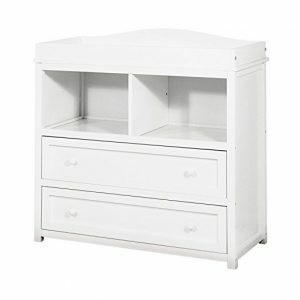 It is available in 3 colours and if you've already gotten its crib, this changing table will match it effortlessly. The Delta Children Bell Top Changing Table with Casters is JPMA certified that meets and exceeds all industry safety standards. 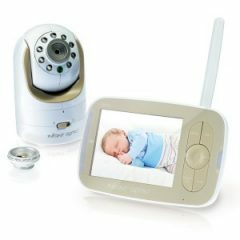 It can be locked in place to keep it stationary so there is no need to worry about it moving when you're changing baby. And because it has two fixed shelves for you to store your changing essentials conveniently, you can change baby anywhere in the house without having to run to another room for that one particular item. There are those that fancy an open-storage concept with their changing tables, then there are those who like yours solid in armoire style. If the latter is you, then the Athena Leila 2 Drawer Changer is the best changing table dresser combo you will not regret getting. 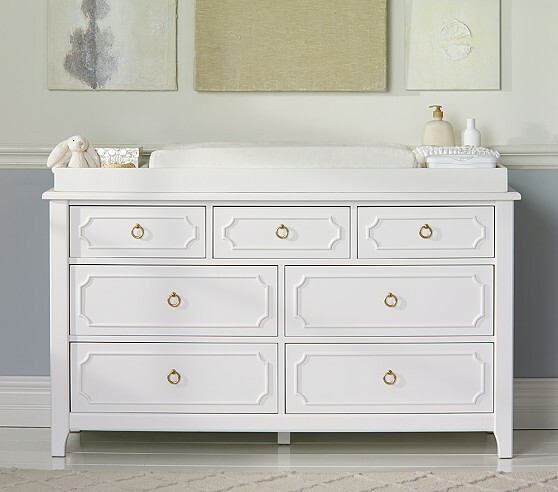 This beautiful changing table comes in an armoire style and is made from sustainable wood materials. 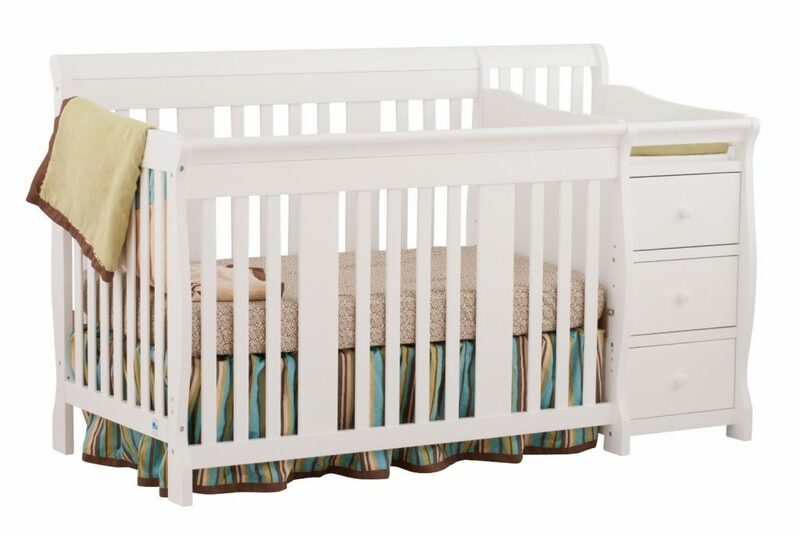 Yes, this is made from solid wood which means it is very solid and well constructed, although it is the heaviest out of all the changing tables include in this review. It doesn't mean it is very difficult to be assembled, as vouched by many parents who say assembling it is rather straightforward. This changing station comes with two deep drawers and two cubbies that serve as your storage area. The changing area is fully enclosed but unlike most changing tables, this does not come with a changing pad. It fits most standard sized changing pads though, and we'd recommend getting this together when you're buying this changing dresser. 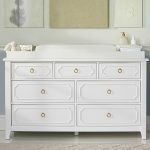 Given the high quality and solid wood it is made of, the Athena Leila 2 Drawer Changer is surprisingly priced reasonably that most people will be able to afford. It is JPMA certified and has a 1 year limited manufacturer warranty. If you like the dresser/chest-of-drawer type of changing table, we couldn't recommend this enough! 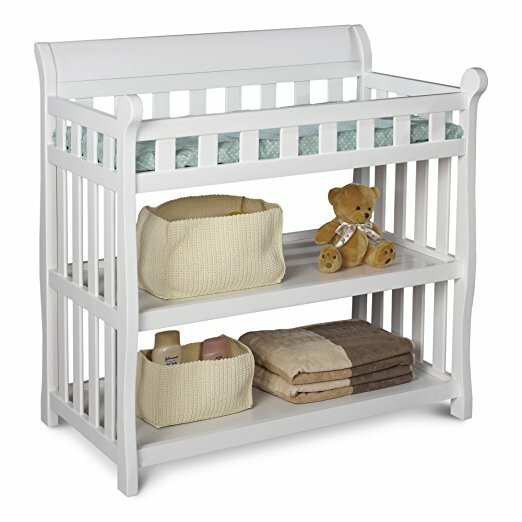 This changing station comes wit with two deep drawers and two cubbies that serve as your storage area. The changing area is fully enclosed but unlike most changing tables, this does not come with a changing pad. It fits most standard sized changing pads though, and we'd recommend getting this together when you're buying this changing dresser. 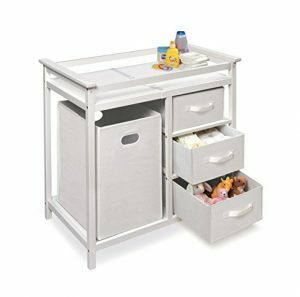 If your nursery is not particularly big, you may want to get a changing table with open storage concept because the see-through compartments give a broadening aspect visually. Getting an armoire style changing table may make your room look even smaller so definitely take this into consideration. And don't forget, there's always the option of getting a mobile changing table to move from room to room. We get it, some of you like to compartmentalise your changing necessities into categories. Not only does this give off a tidy outlook, it also enables you to reach for your items easily and conveniently. 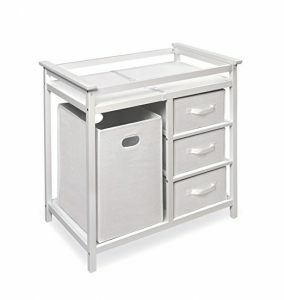 If this is you, a changing table that comes with drawers or baskets will be ideal for you. You can organise your items neatly too with open storage ones, just buy a few of these and everything will be neat and tidy. This is also a deciding factor for some, although we'd say the difference in price amongst different brands or styles is not big on this one (either below $100 or within $100-$200). Still, you will want to choose one that suits your budget best. Before you go, why not check out our reviews on other nursery staples? You never know, there may be just one thing that you've forgotten to equip your nursery! Don’t crouch or bend over the bed (or couch, or whatever surface you intend to) to change your baby’s soiled diaper – instead, get a changing table to do the dirty job (pun intended). Compare and find the best changing table deals this Black Friday & Cyber Monday!